In what some people are calling the longest and most boring election campaign in history, it finally looks like there could be an interesting twist. 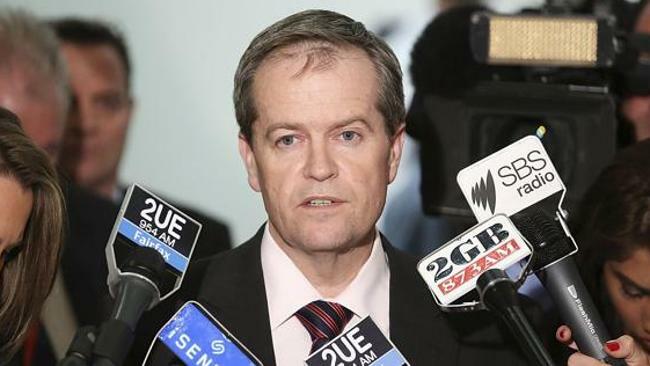 Documents leaked exclusively to The (un)Australian reveal that with less than 2 weeks left until Australians head to the polls, Bill Shorten is about to change his name to Donkey. It’s believed that Labor is trying to tap in to apathetic voters who just don’t care about Labor, politics in general or the outcome. While Labor insiders are yet to confirm this new strategy not one member has denied the leak.